Qatar Airways, contrary to what a media report said, has denied it is in discussion to invest in Jet Airways. The report said Jet Airways Chairman Naresh Goyal and his son Nivaan gave a presentation to the Qatar Airways management this week following a collapse of negotiations with its strategic partner Etihad Airways. Qatar Airways has denied any such meeting has taken place. “What you are hearing is incorrect,” a top executive of Qatar Airways told Business Standard. Qatar Airways group chief executive officer Akbar Al Baker had in January ruled out investing in Jet till Etihad continued to hold a stake in the airline. 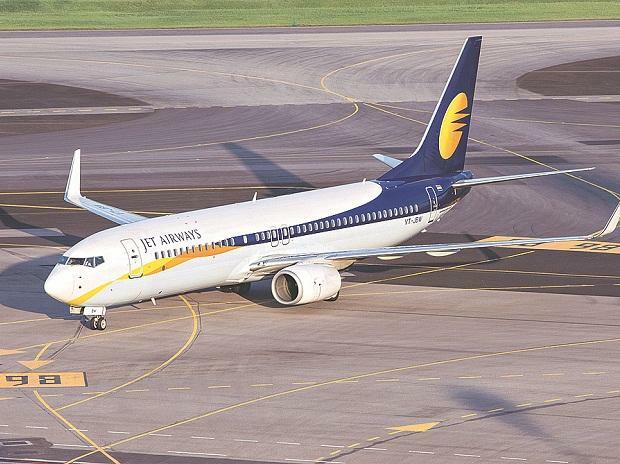 "We would definitely look at it (Jet Airways) if a 24 per cent stake was not held by Etihad. How can I take a stake in an airline which is owned by our adversary," Al Baker had said. Jet Airways Chief Executive Officer Vinay Dube told pilots earlier this week the airline was looking for a potential investor. This was after the pilots decided to stop flying from April 1. Naresh Goyal, who has been asked to quit the board, is in London, planning his next move. He owns 51 per cent in the airline. Industry sources say lenders may ask him to give an undertaking that he and other promoter nominees would step down before releasing emergency loans in the next few days. The banks, as part of the resolution process, will infuse around Rs 1,200 crore into the airline as emergency funding. The airline needs this because one-third of its planes have been grounded owing to non-payment to lessors. Lenders are to be given 114 million shares in Jet Airways following the conversion of debt into equity, giving them 50 per cent in the airline. The National Investment and Infrastructure Fund is a likely investor and expected to put in Rs 1,900 core in the airline. Etihad has declined to commit fresh funds and has offered to sell its 24 per cent to State Bank of India but some industry sources say it may reconsider its stance if Goyal is forced out of the board. However, fresh capital raising through share sale will happen after getting approvals from the board and regulators, and that could take a few weeks.